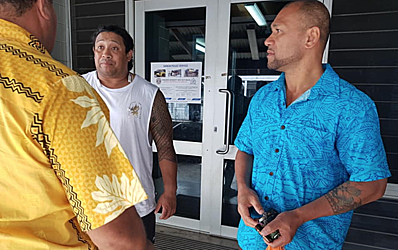 After spending night in Police custody, the Police have just released “King Faipopo” so he could attend his mother’s final service being held at Aleipata today. 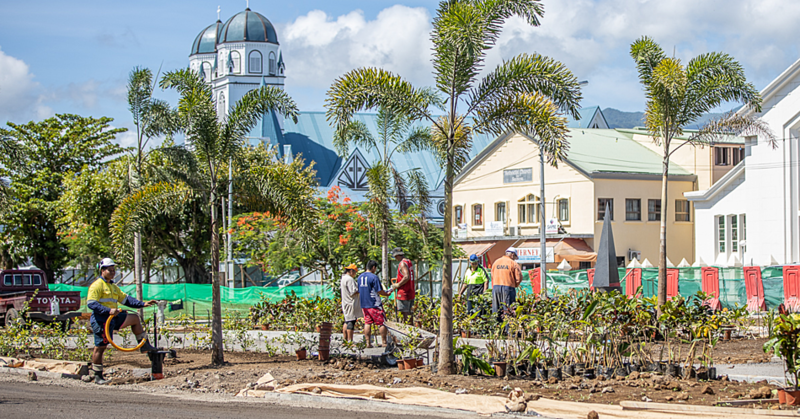 The Police arrested and charged Malele Paulo on Friday afternoon when he was at the SNPF Plaza in Apia. 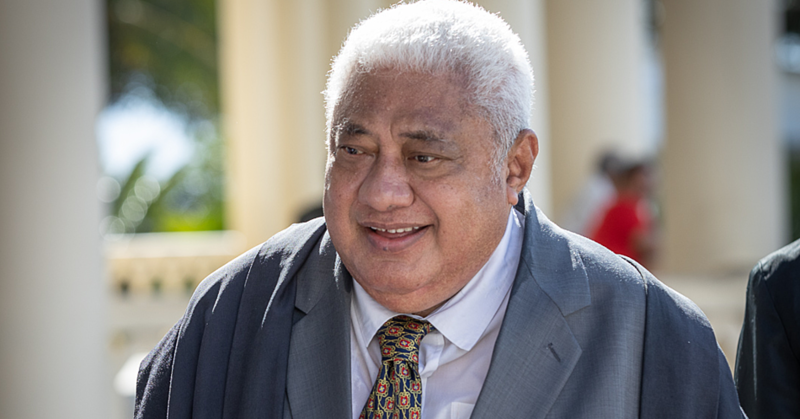 His lawyer, Unasa Iuni Sapolu, told the Samoa Observer the charge is in connection to allegations made by Mr. Paulo online, which allegedly defamed Prime Minister Tuilaepa Dr. Sa’ilele Malielegaoi. 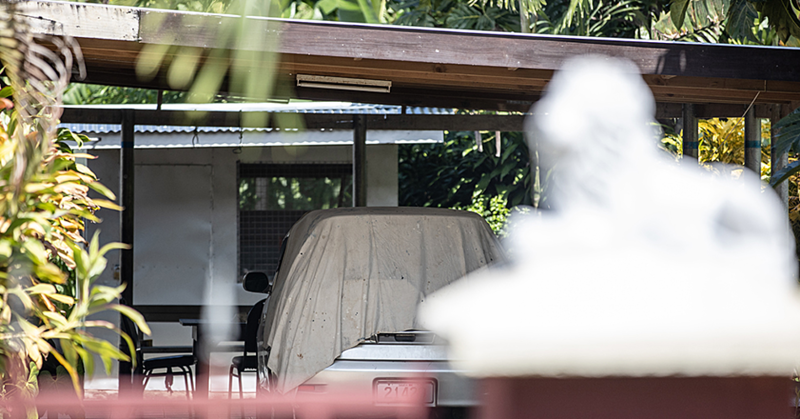 King Faipopo, who is based in Australia, arrived in Samoa on Thursday for his mother’s funeral. The Samoa Observer understands that he has had to surrender his passport so he could be let go.